Two Egyptians have been honored by Queen Elizabeth, making it to the monarch’s birthday honors list announced on Saturday. Deputy governor of the Bank of England, Dr. Nemat Talaat Shafik, and General Bishop of the Coptic Orthodox Church in the UK, Bishop Angaelos, were acknowledged for their outstanding service to British society. In a statement, Britain’s ambassador to Cairo John Casson described the inclusion of Egyptians as a celebration. 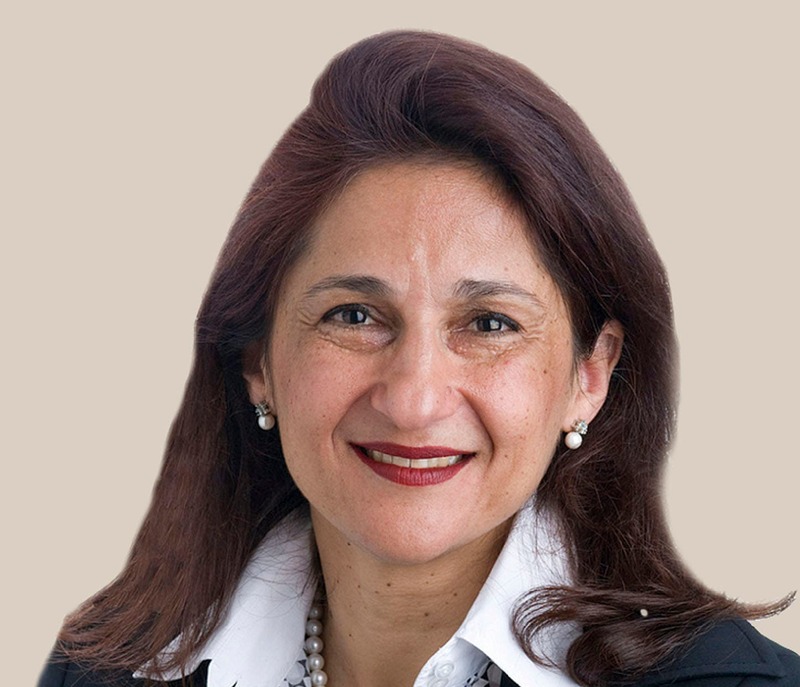 Dr. Shafik, who is originally from Egypt’s second city of Alexandria, was made a Dame Commander of the Most Excellent Order of the British Empire (DBE) for her services to public administration and the global economy. She has previously worked as deputy managing director of the IMF and permanent secretary of the UK’s Department for International Development. 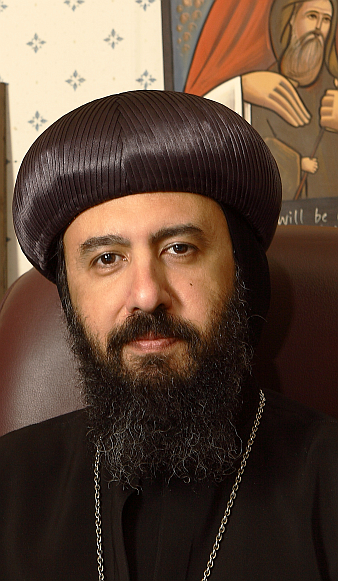 Meanwhile, Bishop Angaelos was made Officer of the Most Excellent Order of the British Empire (OBE) for his services to international religious freedom, according to a press release. 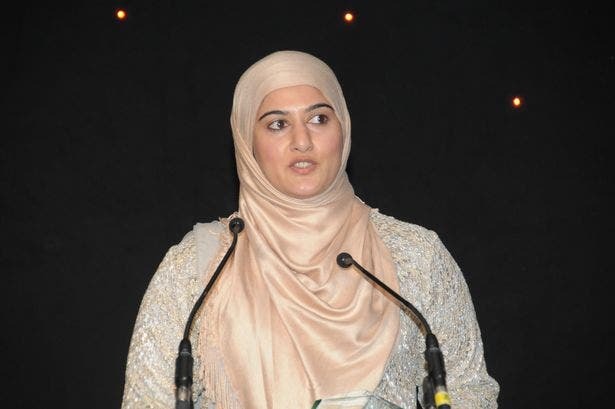 Also on the honors list was Rimla Akhtar, chair of Muslim Women's Sport Foundation, who received an MBE for her work in promoting equality and diversity. Speaking to getwestlondon news website this week, she said: “Honestly I was shocked when I found out, I wasn't expecting it at all. “I feel like I'm at the beginning of my journey - to receive this honor is such an amazing feeling. “It's nice to see what myself and my colleagues are doing is appreciated and important." Akhtar also co-founded The Listening Service, an organization that provides mental health awareness and support for all women, with a particular focus on women from minority communities, according to the getwestlondon report. The honors list, awarded to people from all different backgrounds, recognizes those who have made achievements in public life and committed themselves to serving and helping Britain. 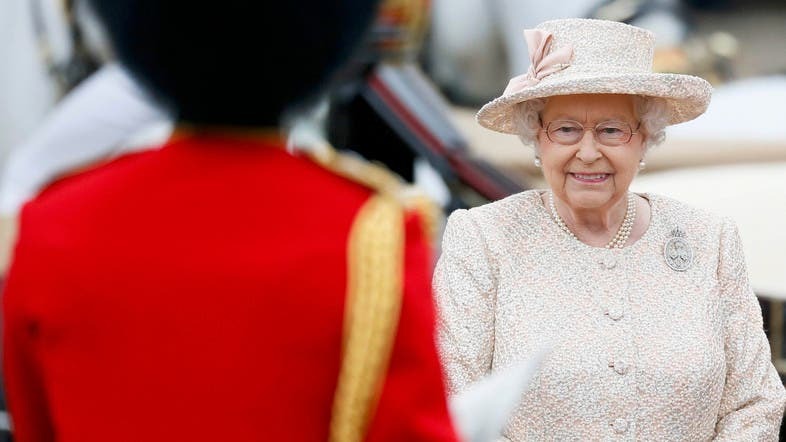 The Queen celebrates two birthdays each year; her actual birthday is on April 21 and her official birthday is celebrated on a Saturday in June.